Run time: 117 mins. Language: English. 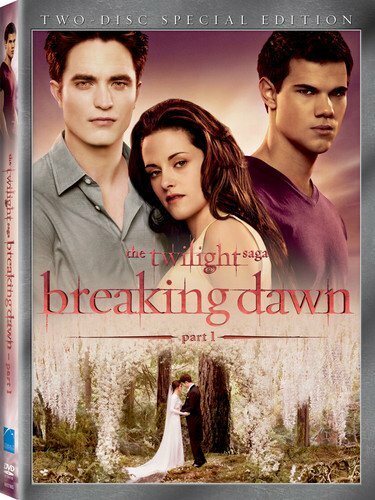 Bill Condon-Twilight Saga: Breaking Dawn 1 [DVD]  [Region 1] [US Import] [NTSC] by Bill Condon. 025192134548 100% Satisfaction guaranteed, we've been in the business for YEARS. We know what we're doing.